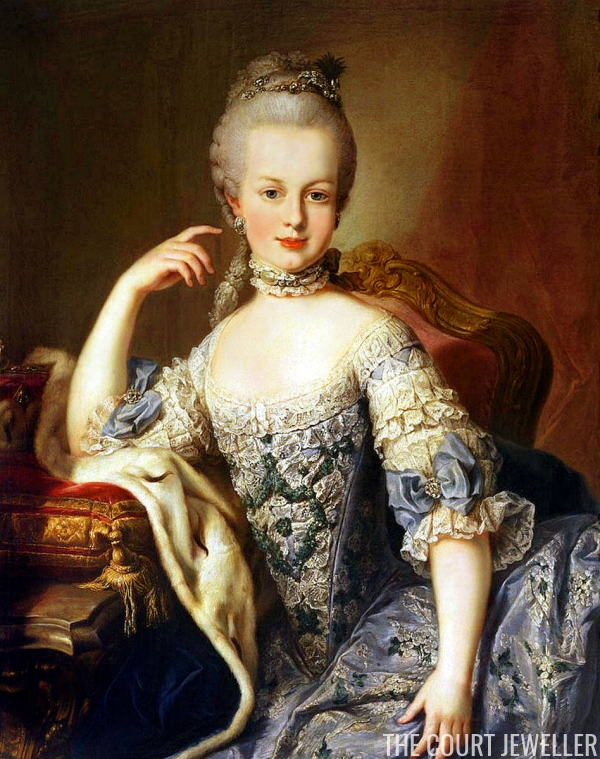 On this date in 1774, Louis XVI and Marie Antoinette became king and queen of France. 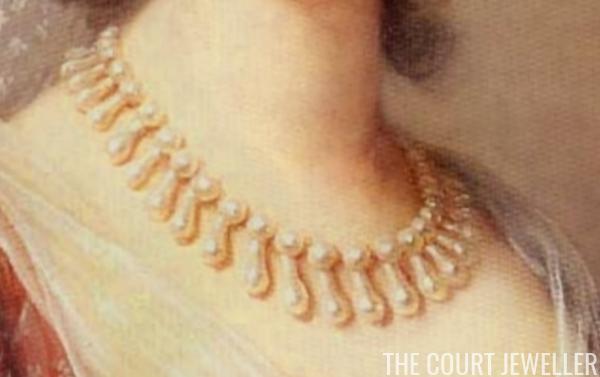 The queen was noted for her grand, bejeweled appearance, and even though she lived in an era before tiaras were prominent, she still managed to find plenty of ways to adorn herself with jewels. 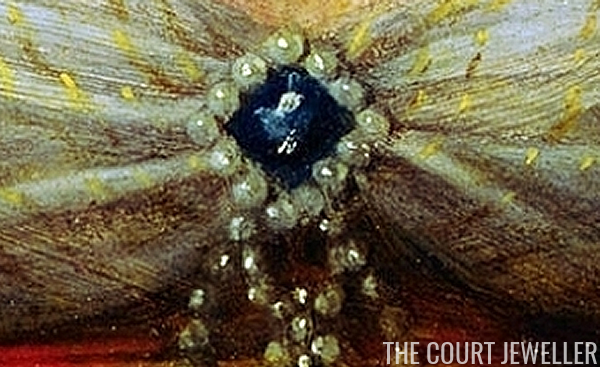 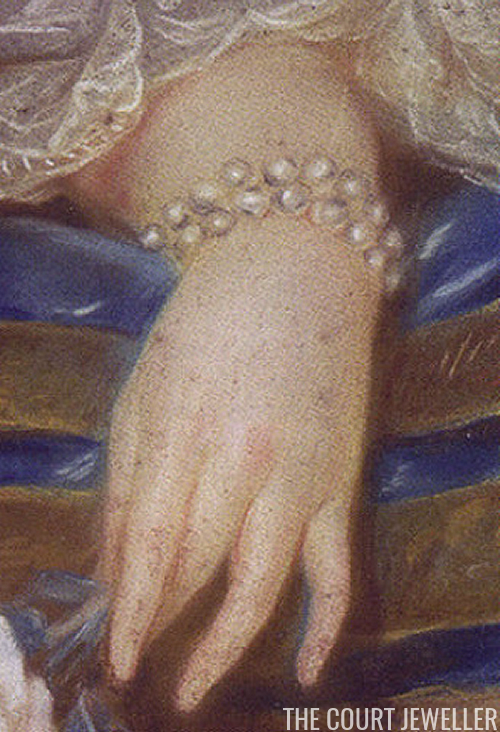 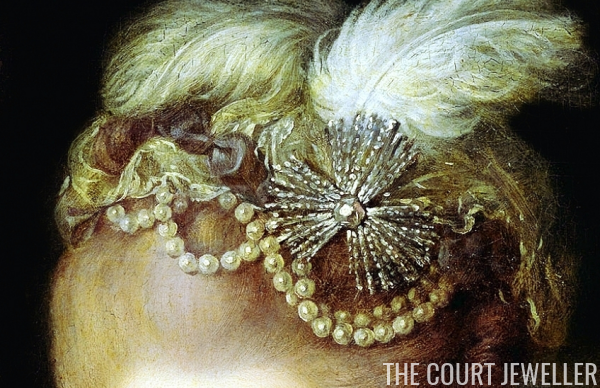 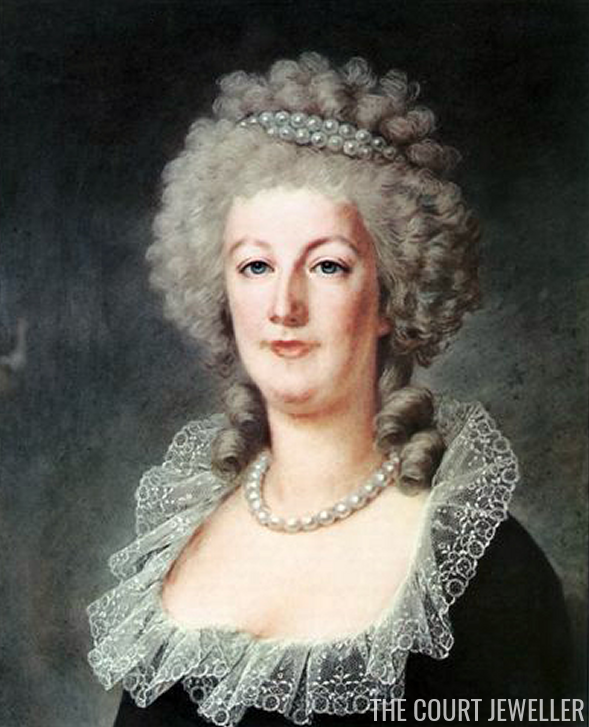 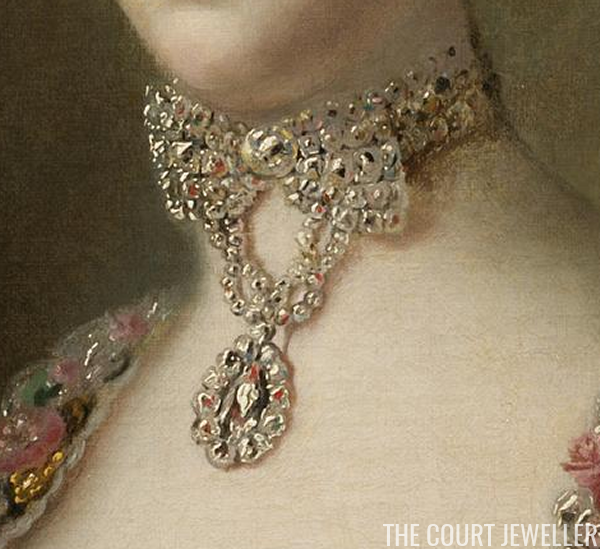 Today, enjoy details from some of her portraits that show her wearing elaborate jewels.